Along side today’s impressive GeForce GTX 1080 Ti announcement, NVIDIA also revealed that it will be updating the current GeForce 10 series lineup with price cuts and better specifications. 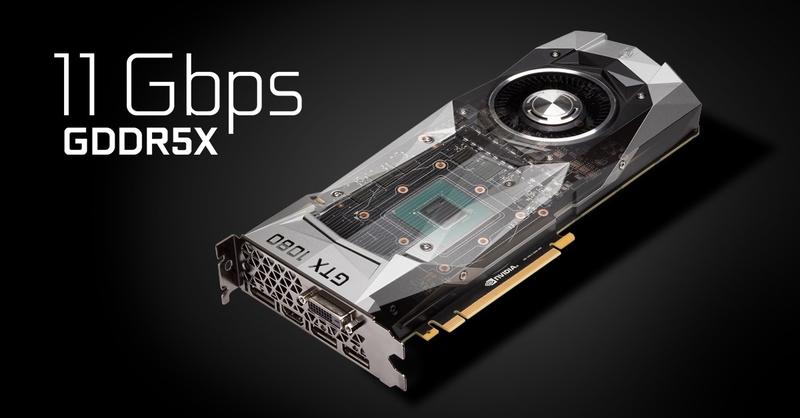 The cards that would be receiving the new updates include the GeForce GTX 1080, GTX 1070 and GTX 1060. The surprise price cuts comes as a great gesture of support for the gaming community by NVIDIA and the GeForce brand. Currently, NVIDIA’s high-end cards which have received the price cuts have served almost a year in the gaming market and had sold like hot cakes among gamers and enthusiasts. The price cuts will further gain more GeForce users as they will be able to purchase high-end products at even lower prices. 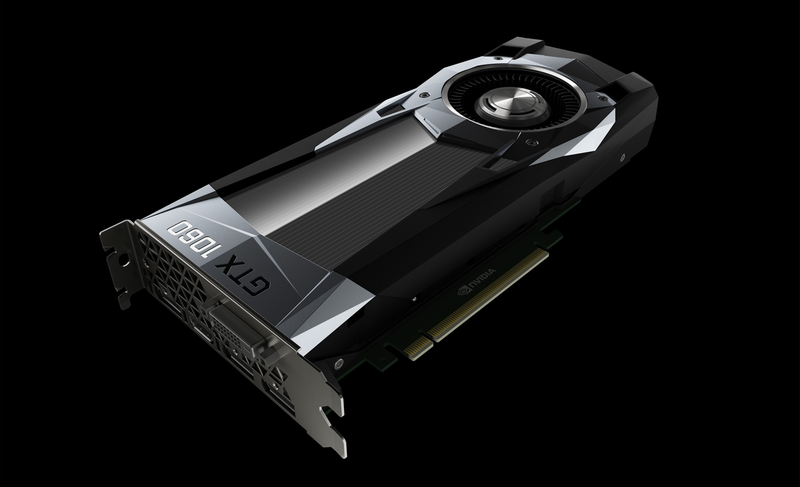 The first update is for the GeForce GTX 1080 which was NVIDIA’s flagship GeForce offering before the 1080 Ti launch. This card was launched last year and more details on that could be seen here. 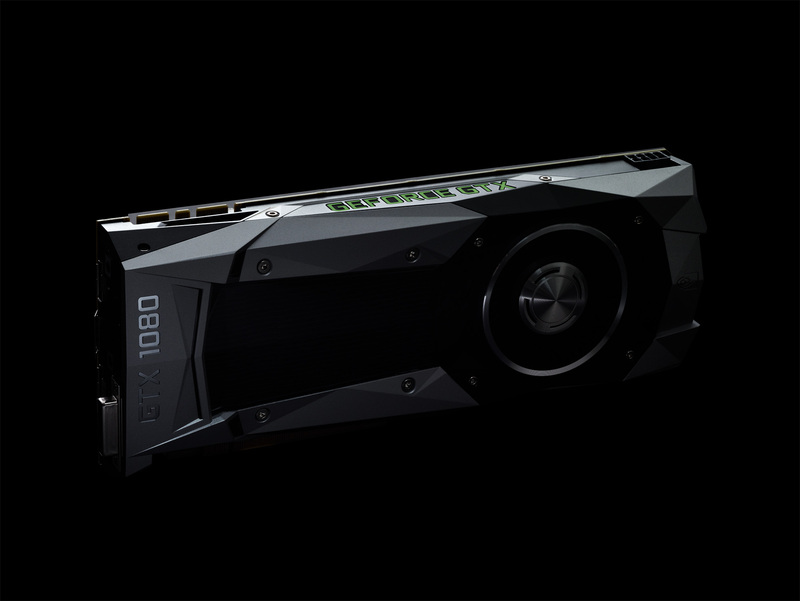 NVIDIA launched the card at $699 US for the Founders Edition and $599 US for custom variants. A year later, NVIDIA will be offering a price update and will sell the card for just $499 US which is impressive. The NVIDIA GeForce GTX 1080 features the GP104 GPU (GP104-400-A1) core which comprises of 2560 CUDA cores. NVIDIA’s FinFET architecture allows significant increase in clock frequency increase. The GeForce GTX 1080 was shown clocking in at 2.1 GHz clock speeds on air cooling. The actual clock speeds are maintained at 1607 MHz base and 1733 MHz boost but the FinFET architecture allows for extreme overclocking as demoed at the event. The chip features 8 GB of GDDR5X (next-gen) memory featured across a 256-bit bus. Aside from the price update, the card will also recieve updated memory architecture in the form of faster G5X memory. The new chips will operate at 11 GB/s, delivering bandwidth of 352 GB/s. This is a nice boost over the 320 GB/s which shipped as reference. 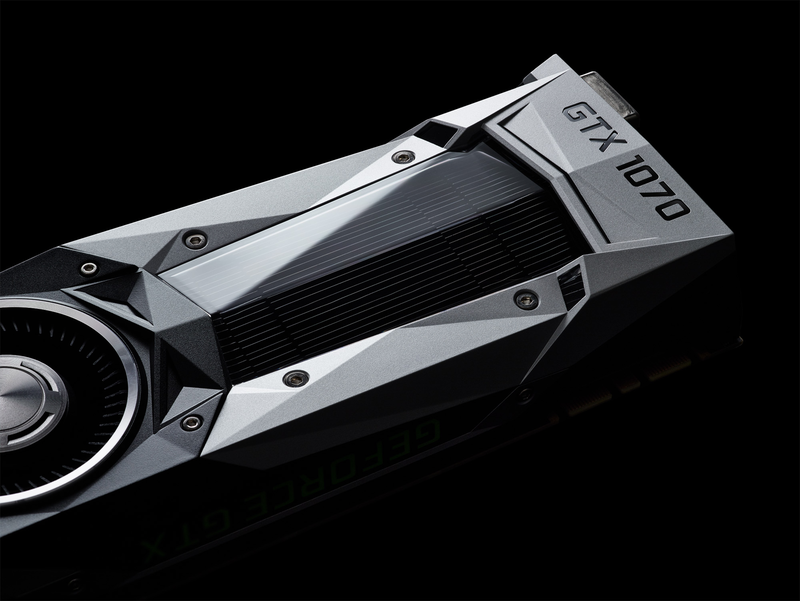 The second update is aimed at the GeForce GTX 1070 in the form of another price cut. The GeForce GTX 1070 was already the most stellar value to performance ratio card and the price cut to $349 US makes it even better. The card is faster than the competitors flagship product and comes in several custom design products. The card was originally priced at $379 US with a $449 US Founders Edition model but that one is no longer available in the market. Users can now enjoy 1440P Gaming performance with top-notch VQ (Visual Quality) and 8 GB of fast GDDR5 memory for under $350 US. And lastly, we have the GeForce GTX 1060 which is receiving an update in the form of faster memory across all models. The new GeForce GTX 1060 models will be shipping with 9 GB/s GDDR5 chips that compared to 8 GB/s, deliver 216 GB/s bandwidth. This is faster than the 192.2 GB/s on the original variants and we can also see some AIB specific price adjustments on the new models too. Overall, these announcements made by NVIDIA mean that they have made their GeForce Gaming brand accessible to a wide spectrum of gamers. With high-performance products and amazing prices across the board, we can expect the competition to be sweating up as they have no product announcements imminent for the next few months.